For example, he says that without Net Neutrality, Comcast can prefer original shows it produces, and slow down competing original shows by Netflix. This is silly: Comcast already does that, even with NetNeutrality rules.Comcast owns NBC, which produces a lot of original shows. During prime time (8pm to 11pm), Comcast delivers those shows at 6-mbps to its customers, while Netflix is throttled to around 3-mbps. Because of this, Comcast original shows are seen at higher quality than Netflix shows. Rob has come down on the wrong side of another issue—this time Net Neutrality. He’s arguing here that Net Neutrality is a wide open issue, with smart people on both sides, and that John Oliver’s treatment was liberal unfairness. That wouldn’t be unprecedented, of course, and I think it’s something to remain vigilant against, but this isn’t a case in point. Here are two different ways Rob got this violently wrong. 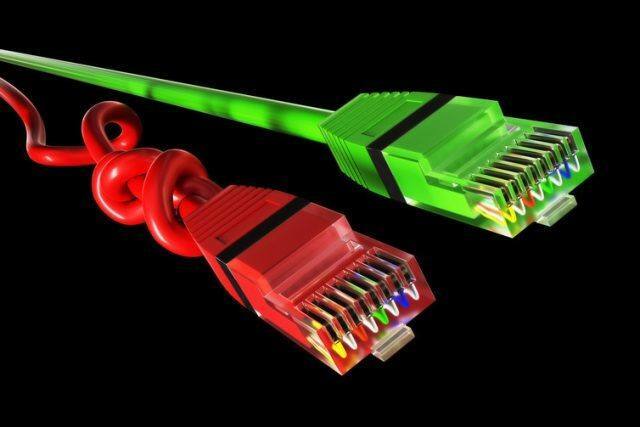 Net Neutrality isn’t about cable channels, it’s about the Internet. It’s about ISPs providing an internet connection and then throttling, tweaking, adjusting, blocking, and otherwise tampering with that connection based on their varied and constantly evolving business associations. In short, it’s saying they’re giving you one thing, which is unfettered access to the Internet, and then giving you something else entirely because it suits them financially. He claims nothing negative has happened that would have required a Net Neutrality rule to be in place. But this is just false. There have already been numerous abuses that directly show the need for such legislation. We’ve had traffic throttled and outright blocked by ISPs because that traffic competed with services provided by the ISPs parent company. It was blatant and indisputable. Rob is smart as hell, and he’s right about so many things. Net Neutrality isn’t one of them.